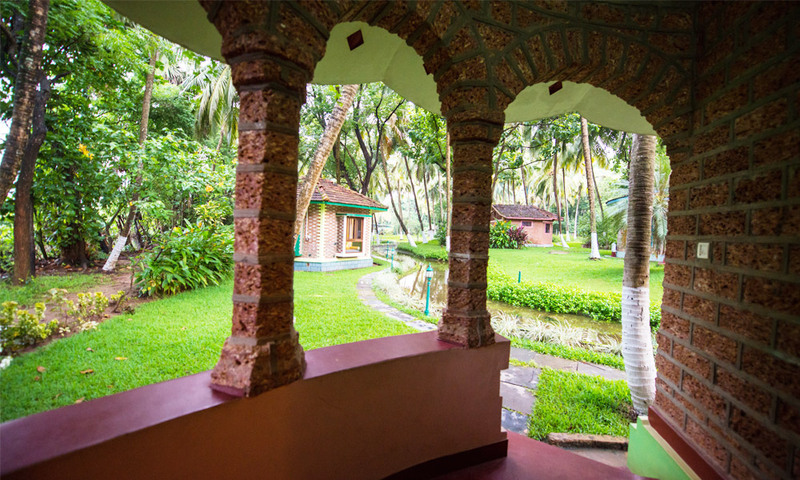 Kairali Healing Village Kerala India offers a 21 Day Ayurvedic Panchakarma Detox Package designed to detoxify and rejuvenate the body, mind and soul. 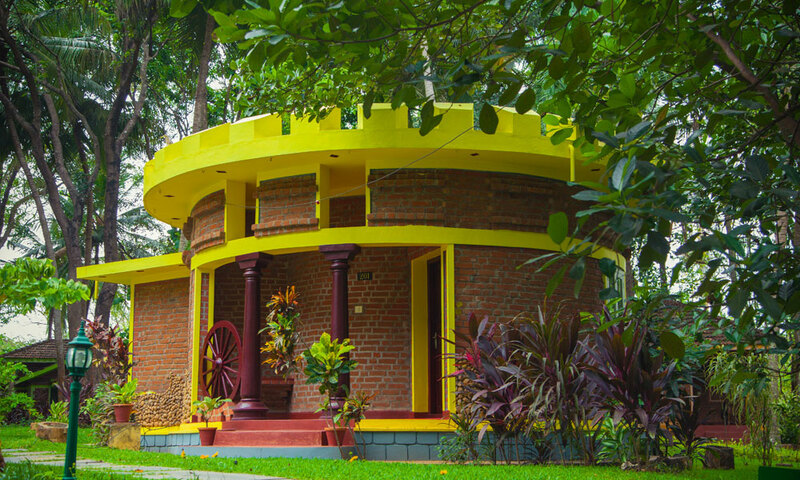 This Panchakarma Ayurvedic Detox in Kerala removes impurities, relieves the body from stress and toxins accumulated from our daily hectic lifestyles. The Ayurvedic process focuses on detoxing and cleansing the body and mind to allow it to benefit from a balanced regime of nutrition and exercise. After an initial examination by the Ayurvedic doctors at Kairali, treatments are then prescribed based on the guest’s condition to rebalance their body and doshas (kapha, vata, pita) as well as a daily evaluation of lifestyle and fitness to ensure ongoing Ayurvedic treatment. 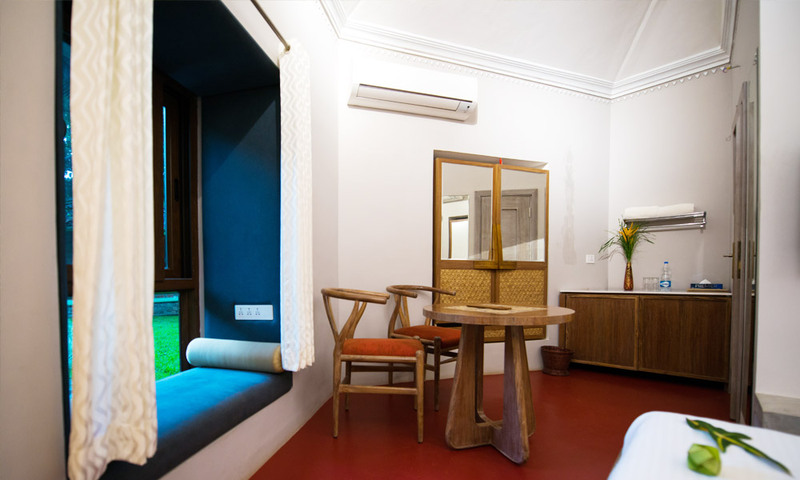 Guests enjoy a daily steam bath and two Ayurvedic therapies, each session is served with juice or herbal tea. Herbal water is on an unlimited supply. 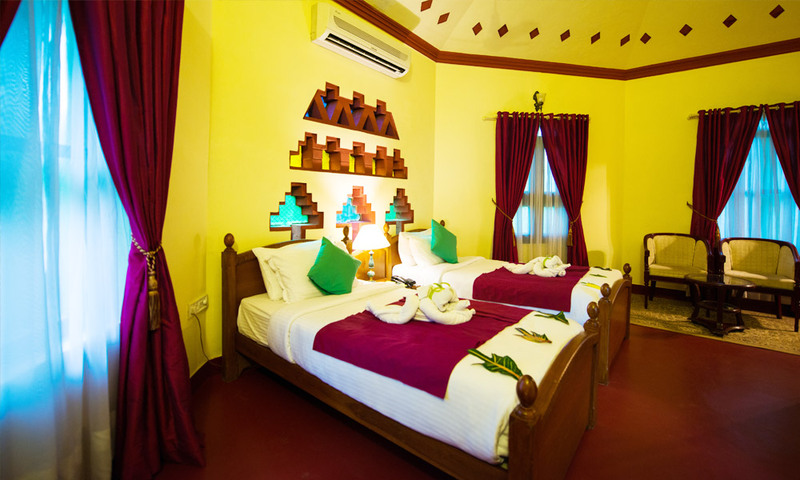 Treatments include Abhyangam Ayurvedic Massage, Shirodhara Ayurveda therapy, Podikizhi Swedana Chikitsa, Ksheera Dhara, Thalapothichil, Ayurvedic Facial, Foot Reflexology, Shirovasti, Njavarakizhi and Vasthi medicated purgation therapy. 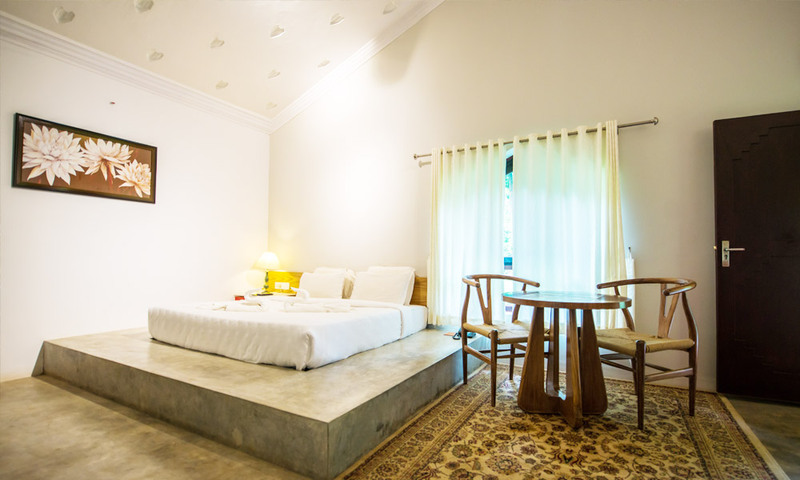 Whilst following an ayurvedic programme, caffeine, alcohol and smoking are strictly prohibited to allow for a genuine detox. 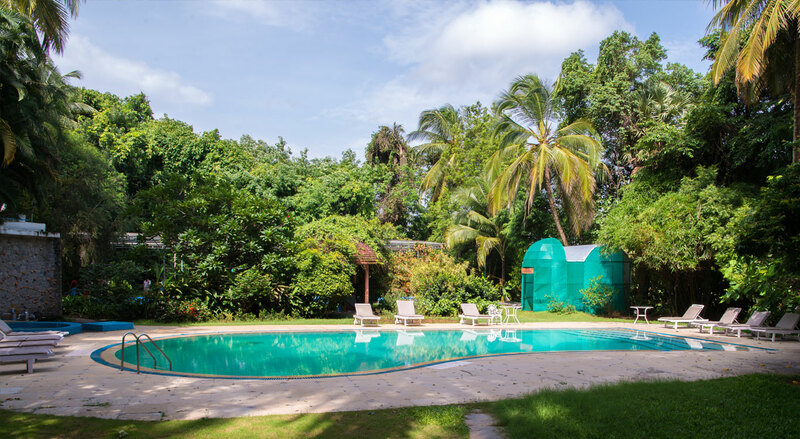 To complement the detox, there is a yoga group class every morning, a wonderful way to start the day and then end the day with group-meditation sessions every evening (individual classes of yoga or meditation are chargeable). There are weekly lectures on Ayurveda and yoga theory and workshops on healthy cooking. 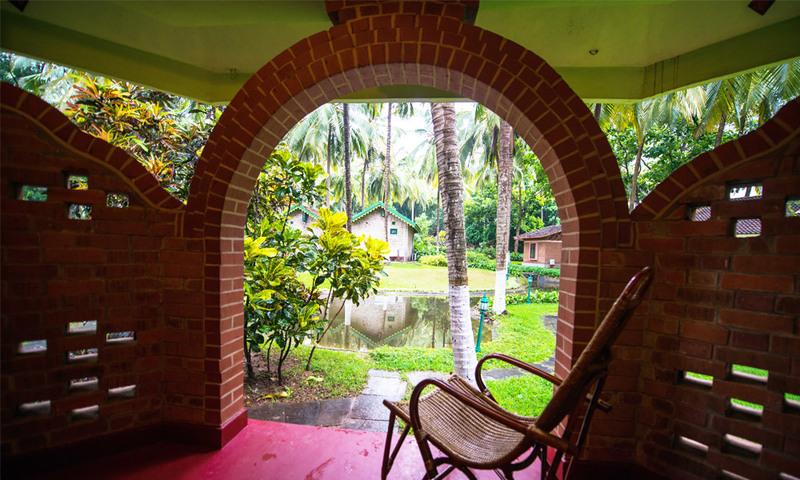 Other restorative leisure activities include a village walk once a week and a guided tour of Kairali’s organic garden learning all about their amazing collection of fruit, vegetables, plants and trees. 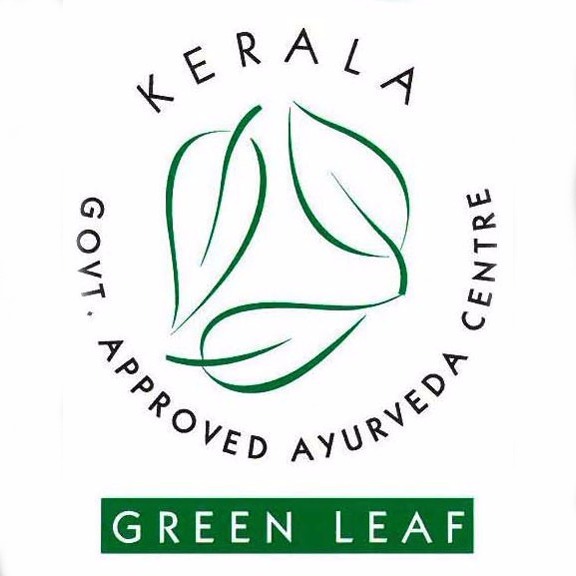 Kairali Healing Village Kerala India is Green Leaf Certified, the higher level of health and safety rating that is granted by Kerala’s Department of Tourism. 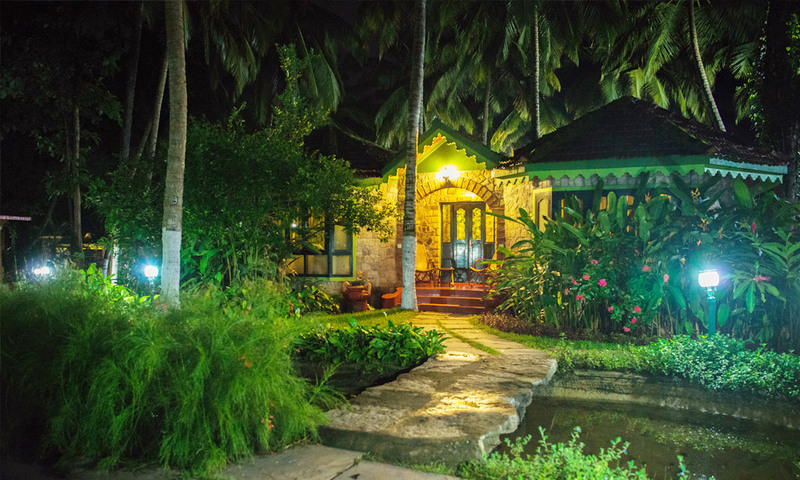 Experience authentic, traditional and holistic Ayurvedic treatment for the body, mind and soul along Bharathappuzha river Palakkad Kerala at Kairali’s Ayurvedic Healing Village. 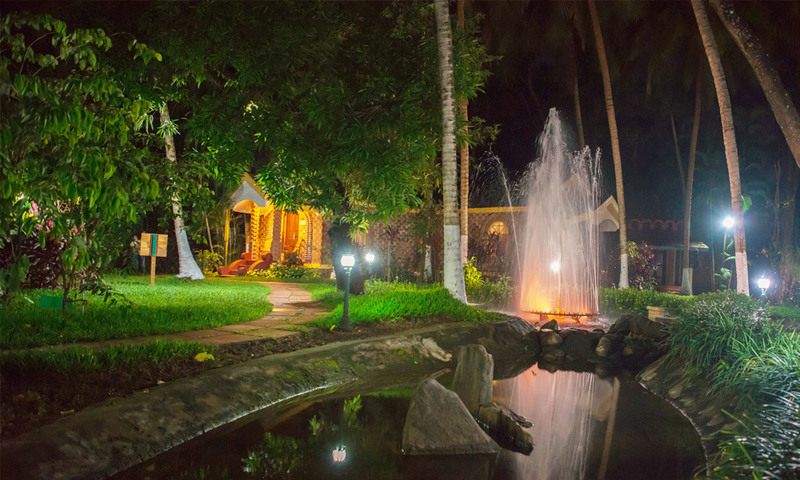 Kairali The Ayurvedic Healing Village in the heart of God’s own country, Palakkad Kerala, is a luxurious Ayurvedic Health Farm. 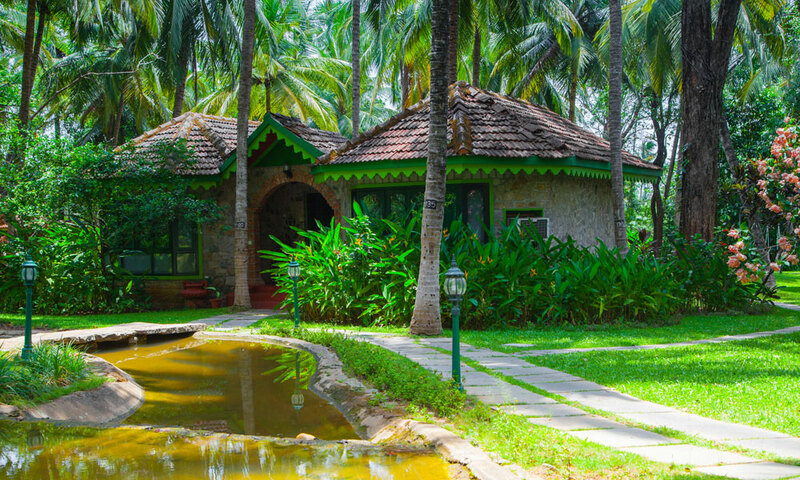 Be immersed in Authentic Ayurveda, ancient Indian wisdom whilst surrounded by the natural beauty of Kerala at Kairali Ayurvedic Healing Village. Kerala is a world-renowned tourist favourite known for its outstanding coconut palm-lined beaches, breathtaking backwaters along with the beautifully luscious hills and mountains of the Western Ghat. 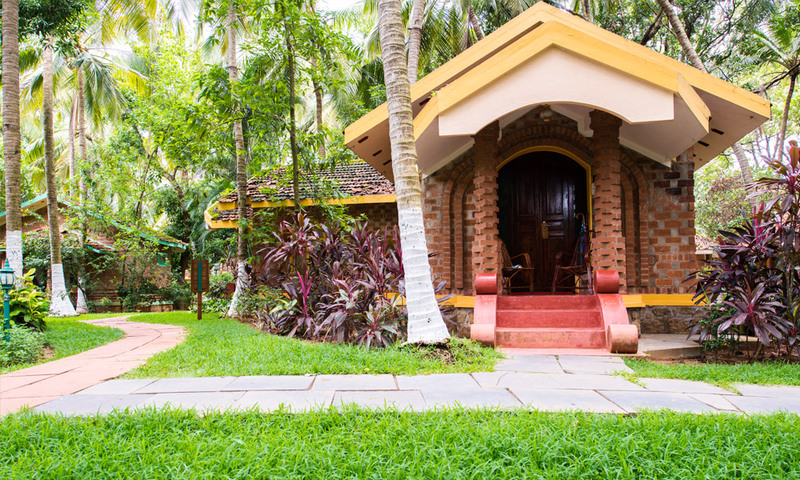 A charming blend of traditional Authentic Ayurveda with a modern twist, the Ayurvedic Healing Village offers treatments put into practice with modern techniques and research. 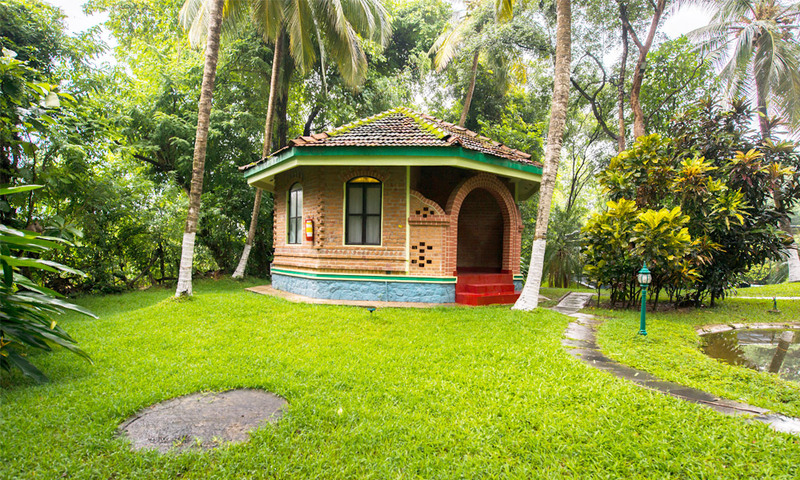 Yoga classes, theory, meditation, cooking classes, the pool, beautiful cultural events in the amphitheatre are just some of the leisure activities to enjoy as well as adventuring the locality of Kerala’s stunning nature and cultural sites. The food served in the two restaurants at the retreat is vegetarian, vegan-friendly and preservative free, organically grown onsite. It’s so fresh the food goes directly from the farm to the plate, it never even touches a fridge (an Ayurvedic principle). 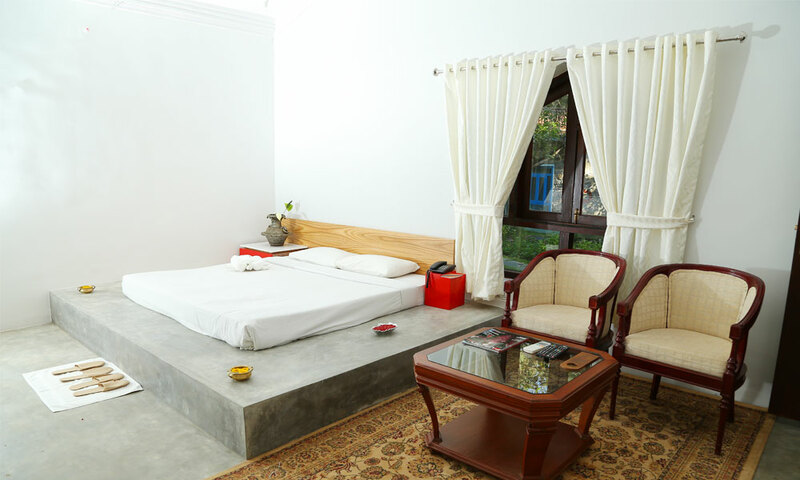 The centre is a place to completely detox; strictly caffeine free, no alcohol or no smoking. 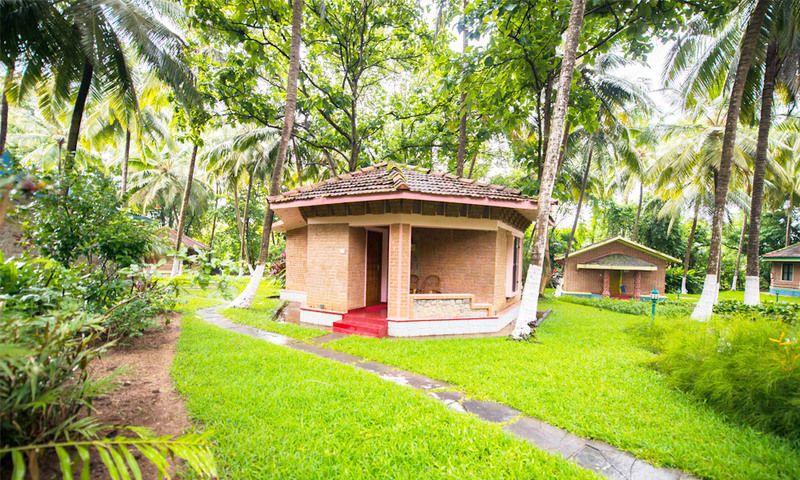 Kairali ethos is to empower and transform guests live’s through the practice of Ayurveda. 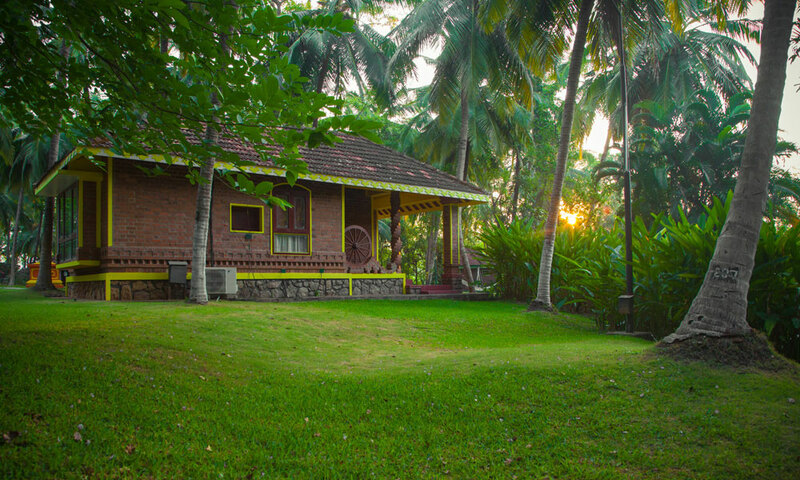 Escape the stresses of modern life, rejuvenate and detox at the wonderful Kairali Ayurvedic Village and Farm. 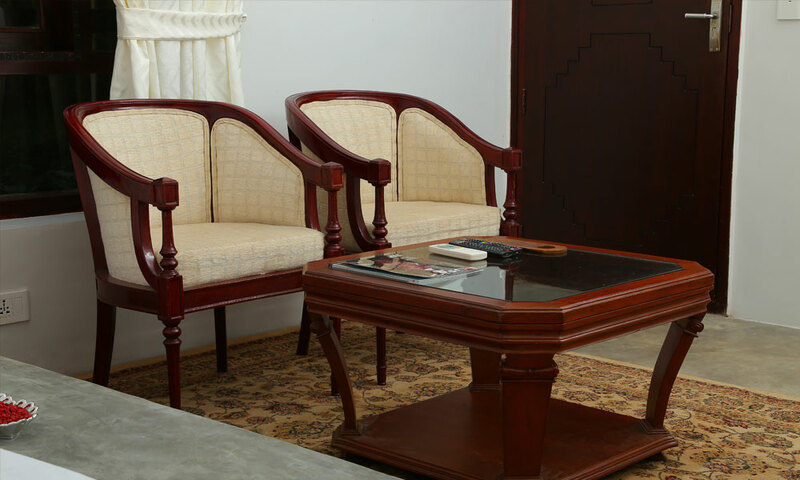 Opulent individually styled villas are designed with the principles of Vastu Shastra, Indian Feng Shui. 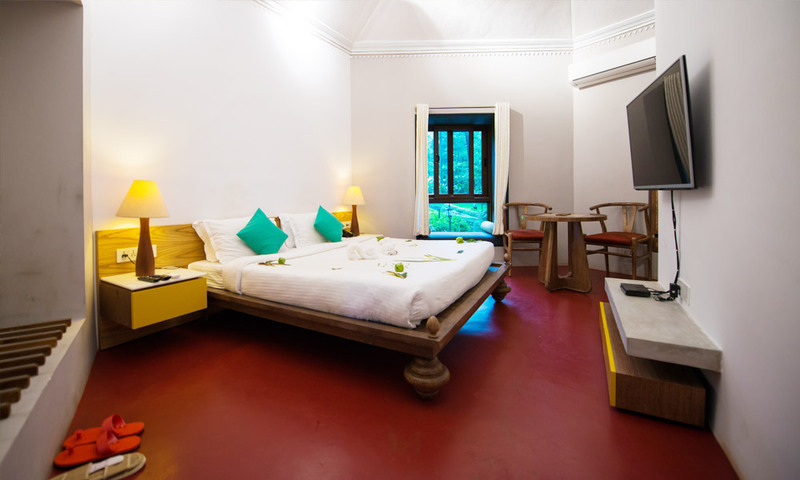 Choose from one of the delightful accommodations combining luxurious and comfortable living; the Deluxe Villa, Royal Villa or the Maharaja Suite. Coimbatore International Airport (CJB) would be the closest most convenient airport. 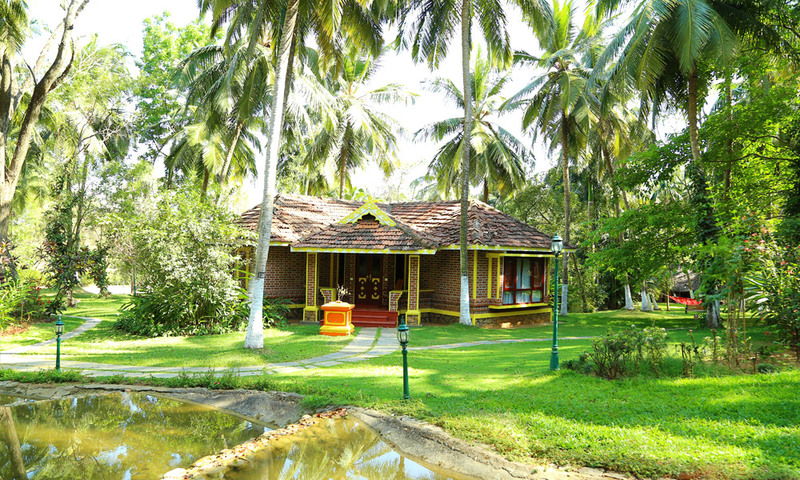 Kairali The Ayurvedic Healing Village Kerala is a 62 km drive from the airport. Coimbatore Junction (CBE), would be the train station to book your ticket if you are arriving by train. 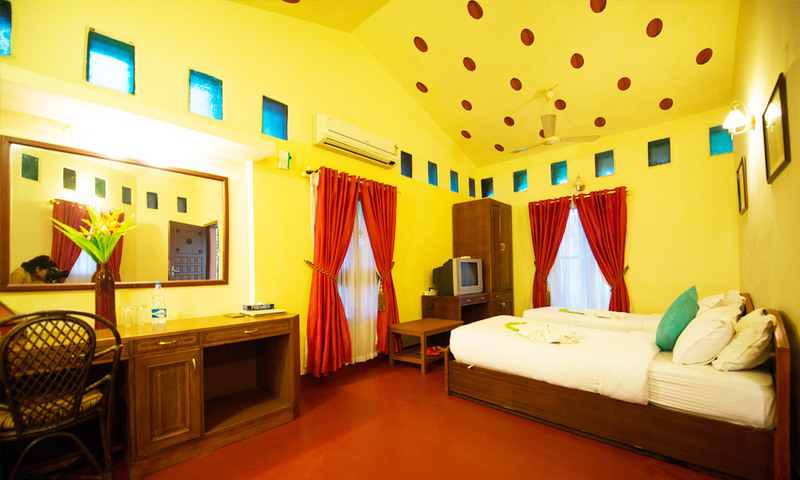 Kairali The Ayurvedic Healing Village Kerala is a 52 km drive from the train station. 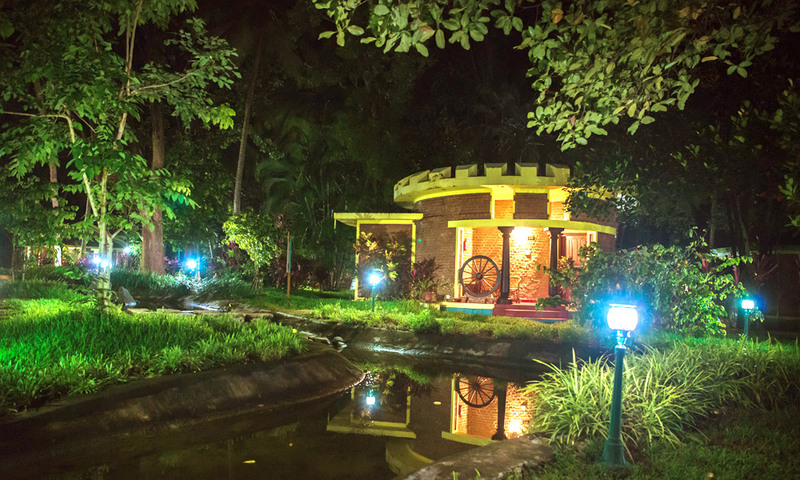 Kairali The Ayurvedic Healing Village Kerala is located near Thrikkarthika Garden in Palakkad. 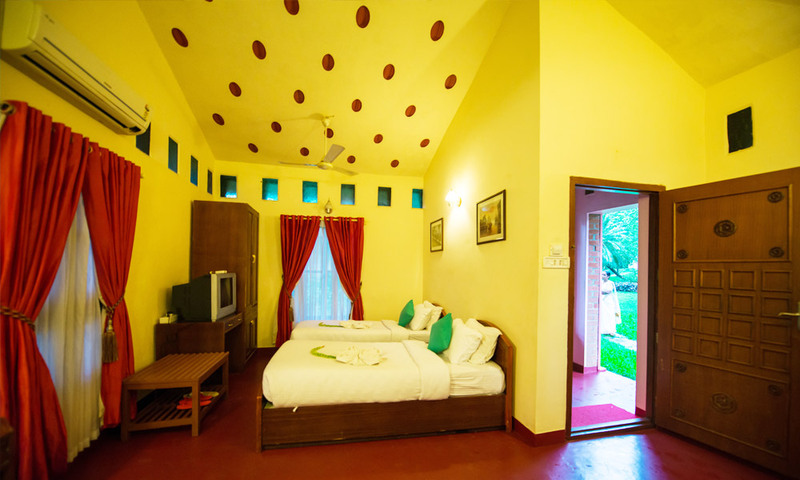 Delicious vegetarian and vegan-friendly Ayurvedic food is served in two restaurants at the Ayurveda Healing Farm. 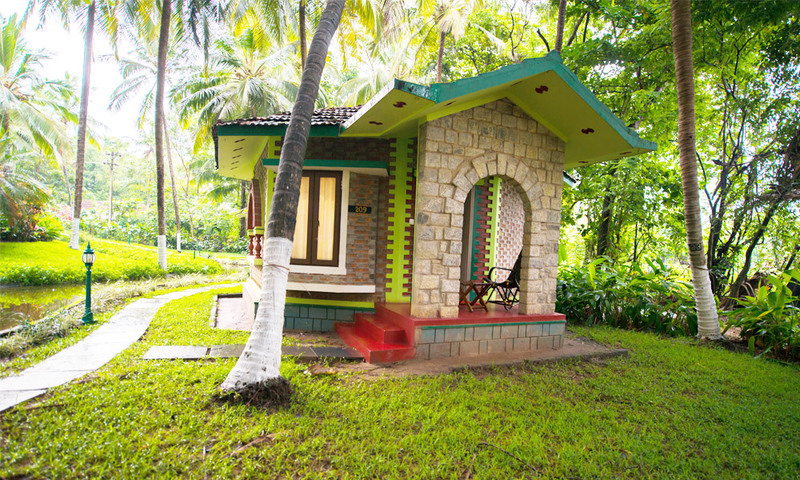 Food is grown and freshly picked from the organic, pesticide-free gardens at Kairali retreat from fruit, vegetables to herbs and spices too. Breakfast, lunch and dinner are included. Set among the serenity of our retreat community, the luxury elegance of this villa style allows you to surrender yourself entirely to the warmth and natural beauty of the habitat. 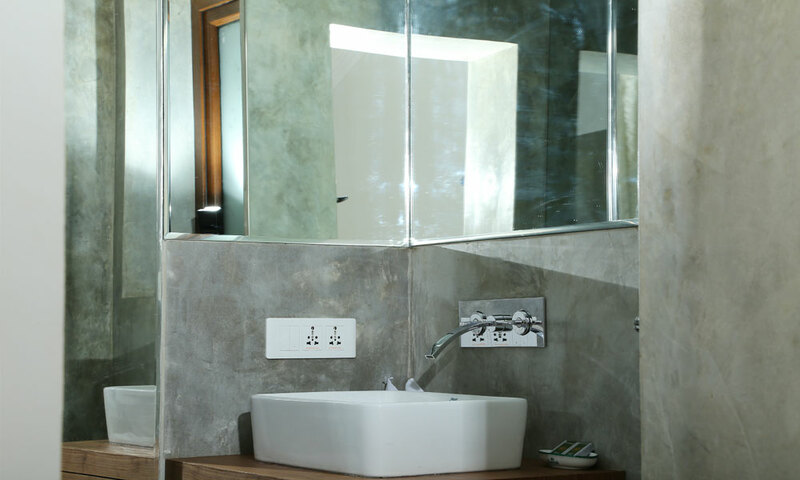 Each of our Deluxe Villas includes air-conditioning, telephone, bath and shower. 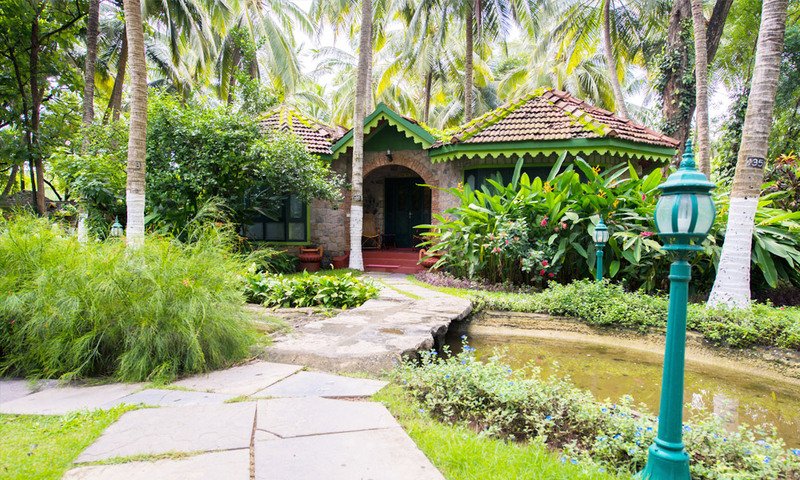 Our Deluxe-style Villas enhance the peaceful and rejuvenating experience of our Yoga and Ayurveda retreats in Kerala, India. 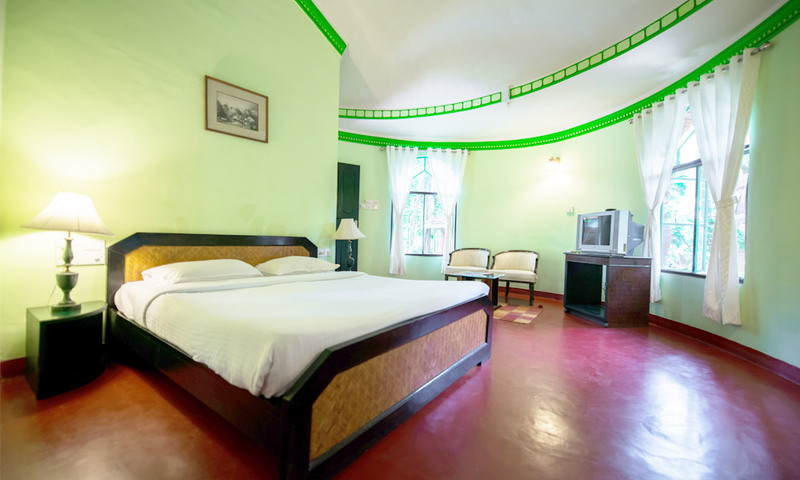 Considering its professionally designed interiors, quality construction, high-class facilities and comfort-laden amenities, the Royal Villa comes at a surprisingly affordable price. 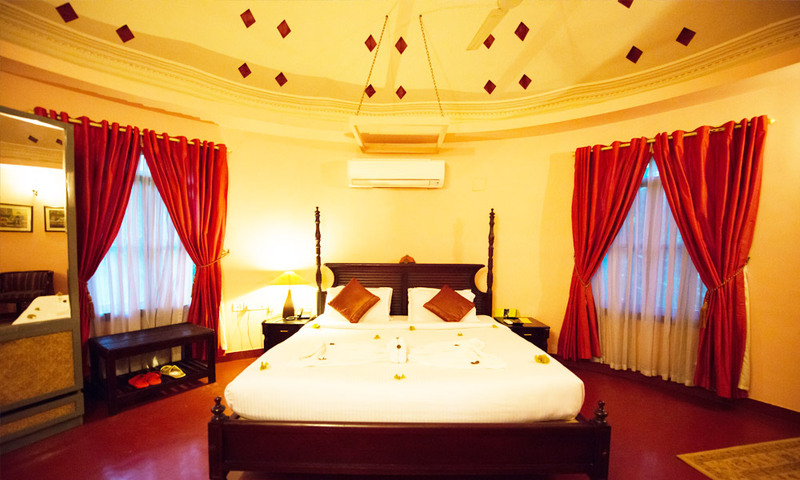 A Royal Villa is an accommodation choice that takes you into an authentic regal lifestyle where the interiors, facilities & amenities make you feel like a true Royal. 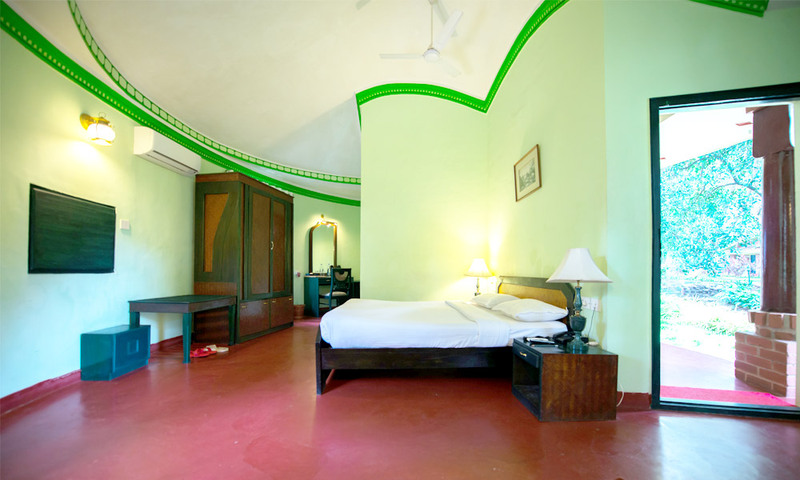 In no other place can you live the dream of ancient royalty in the lap of modern holistic luxury! 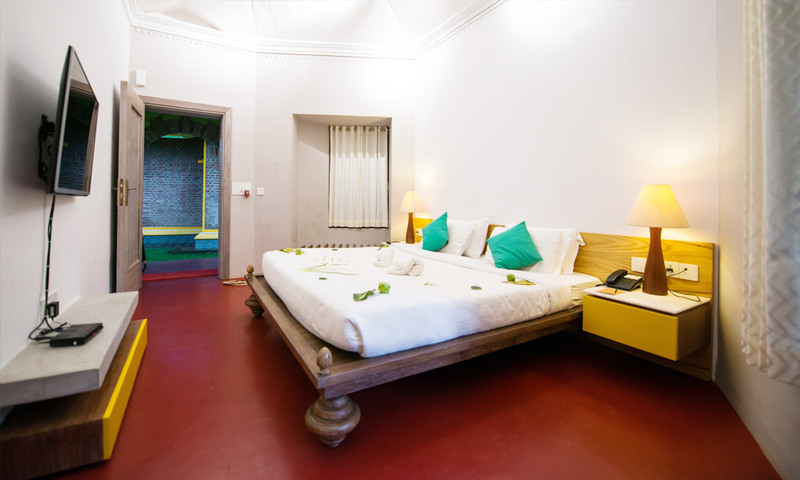 Maharaja means “Emperor”, which promises a luxury villa of an unsurpassable standard. 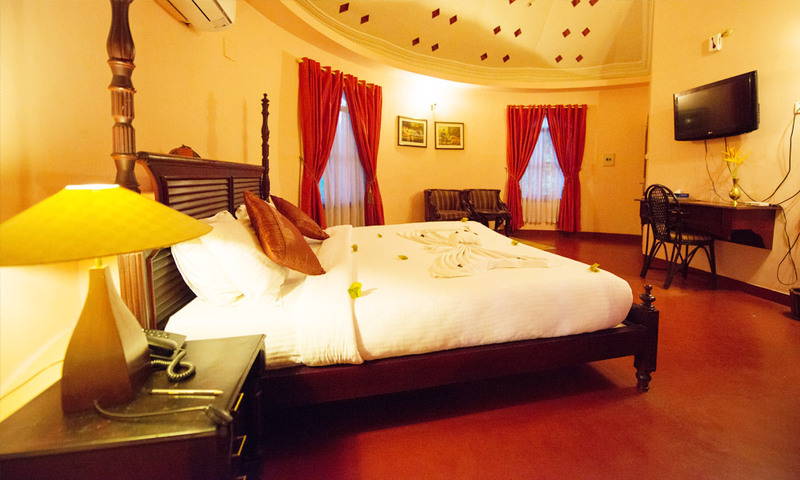 If you felt like a Royal in our Royal Villa, you will feel like an Emperor here! 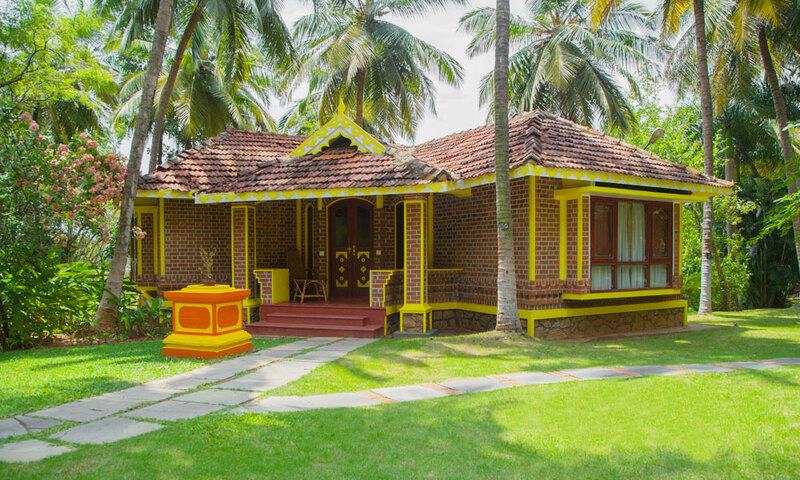 The Maharaja villa was designed with luxury in mind in every detail from the King-size beds, elegant décor and beautiful private lawn situated next to the swimming pool or river. 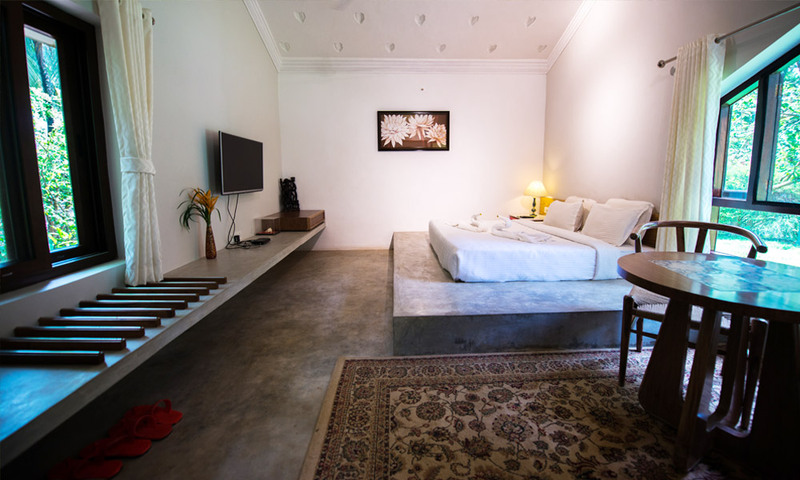 It offers everything you need for private luxury, including a refrigerator, coffee maker and hair-dryer.